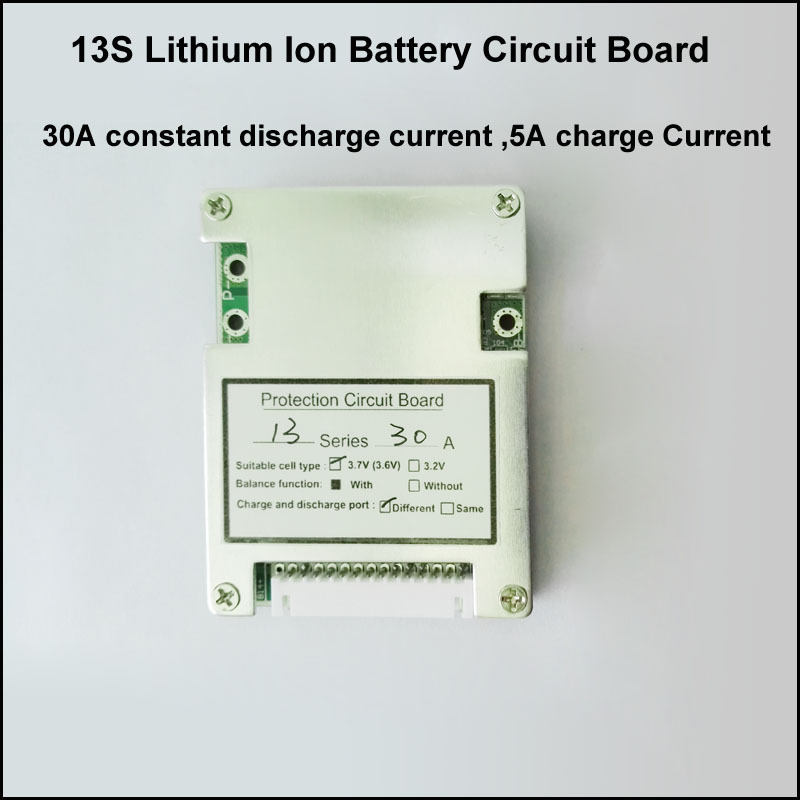 Current : Constant discharge current:40A ,charge current less than 5A. 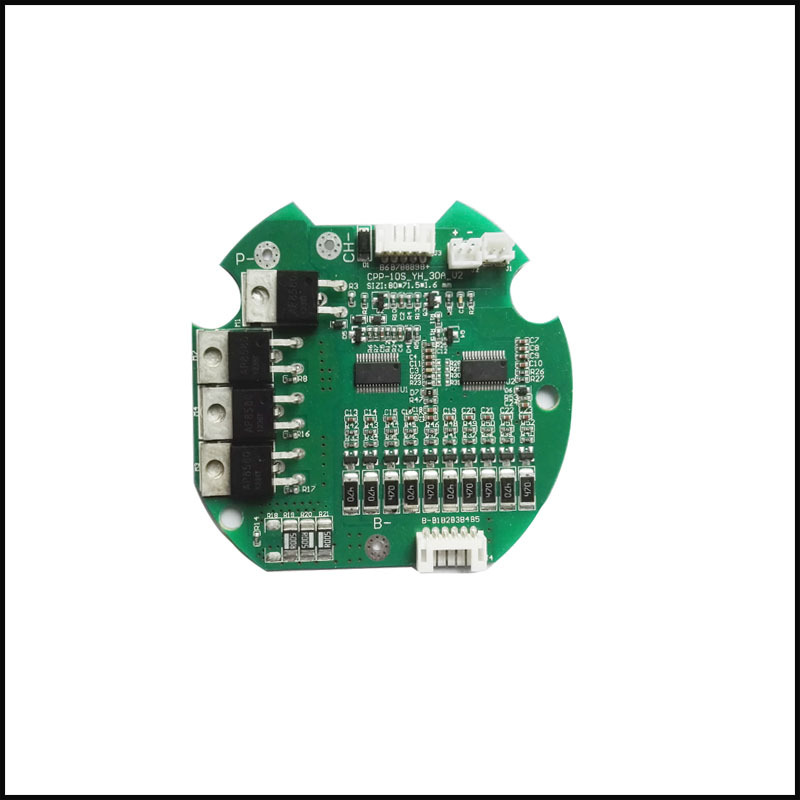 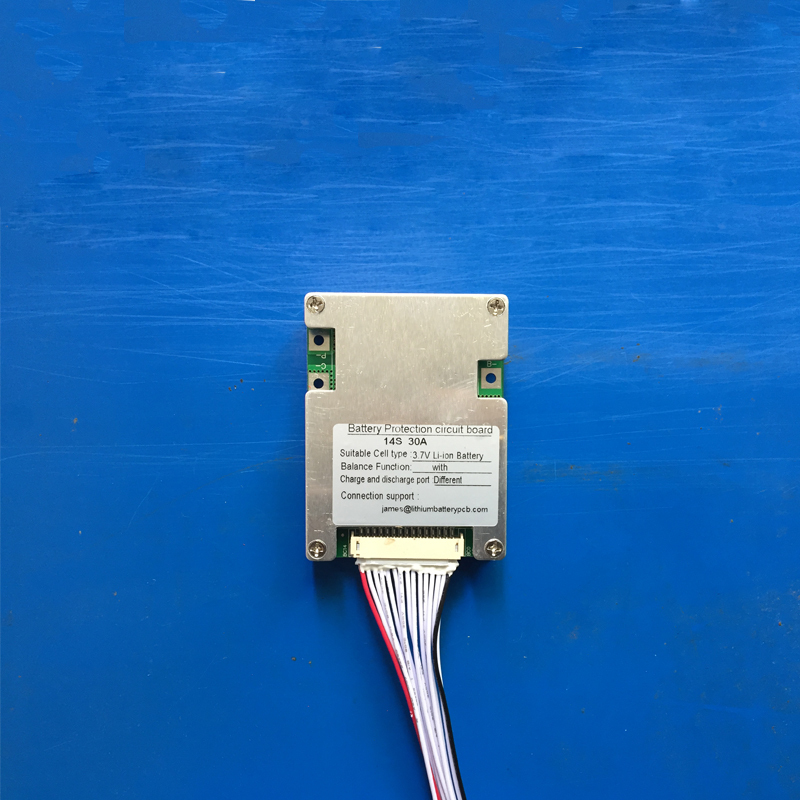 Function :This BMS has such basic functions : over-charge protection ,over-dicharge protection, over-current protection ,short-circuit protection ,auotmatically voltage balance function . 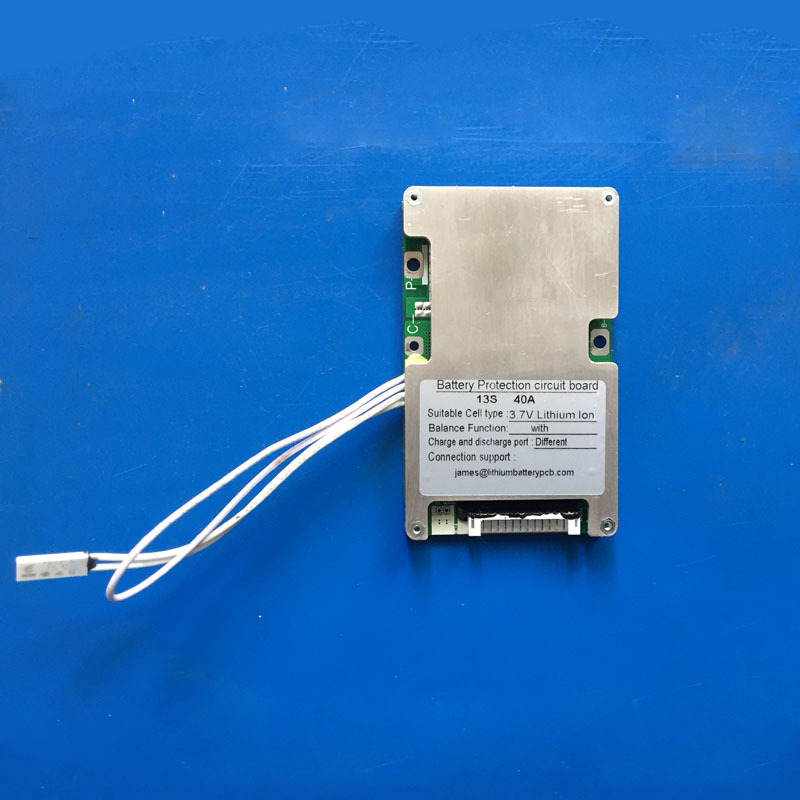 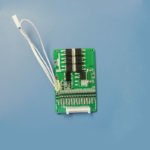 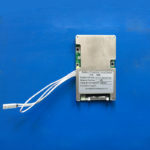 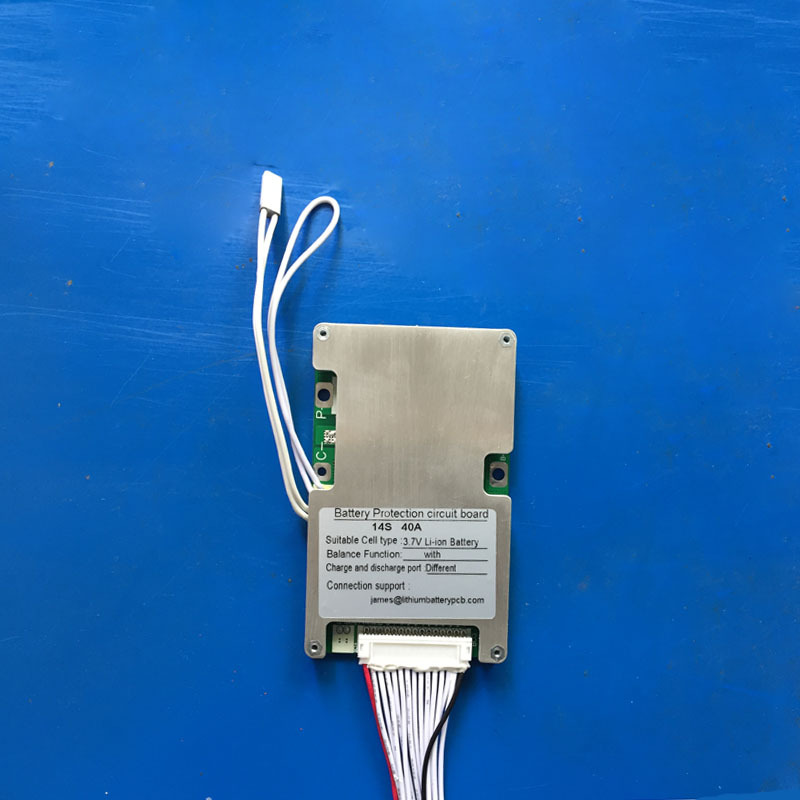 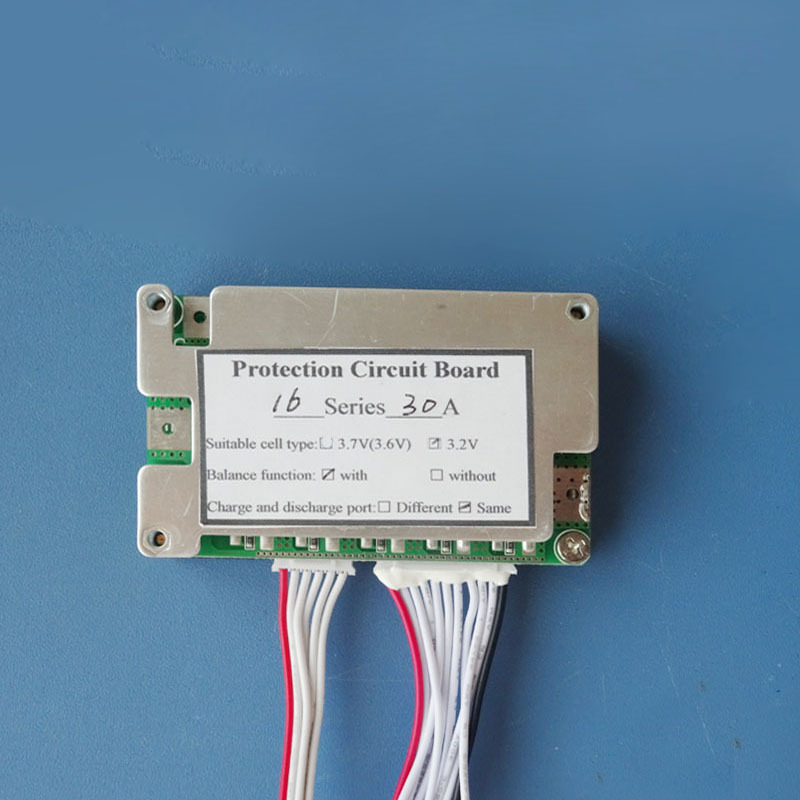 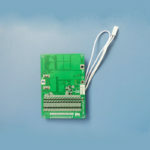 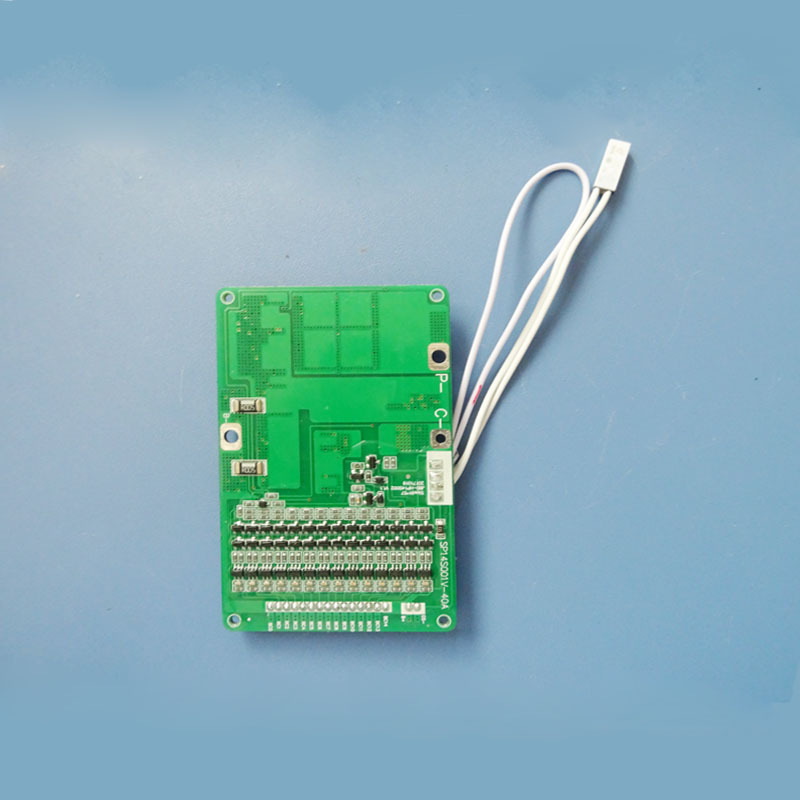 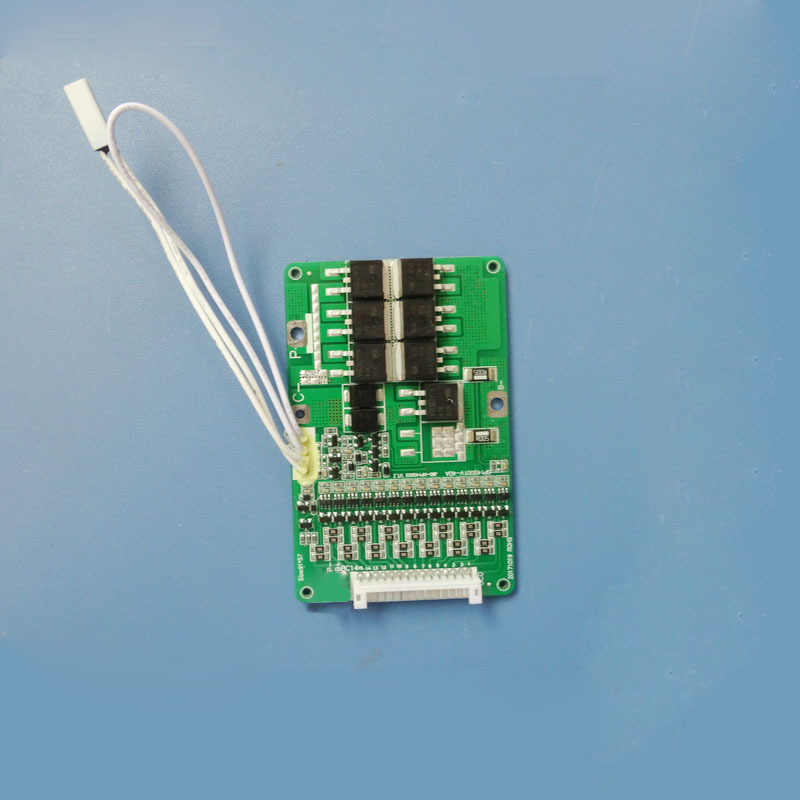 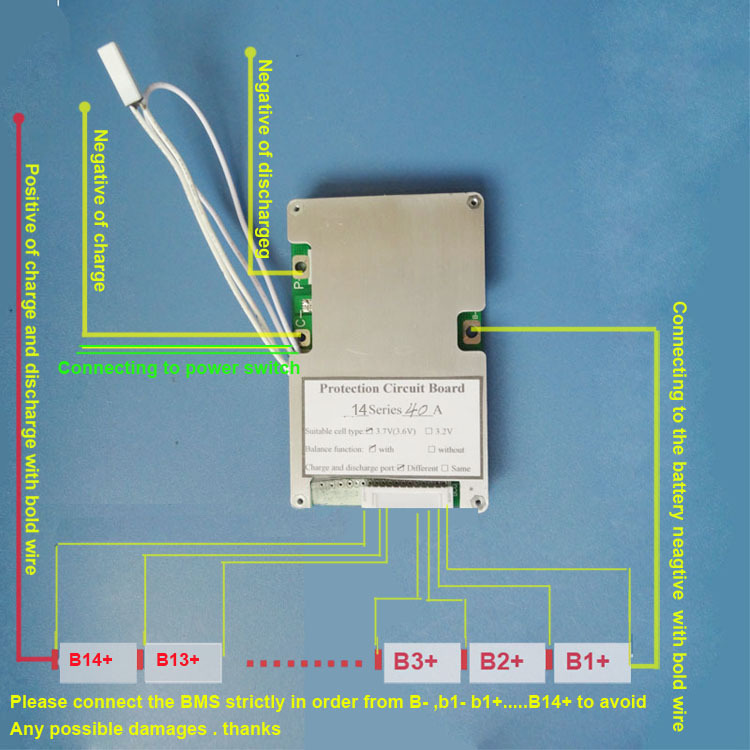 This BMS has the Charge port protection solution to low the risk problems may produce during charging process .with a ON/OFF switch to controlling the discharge . 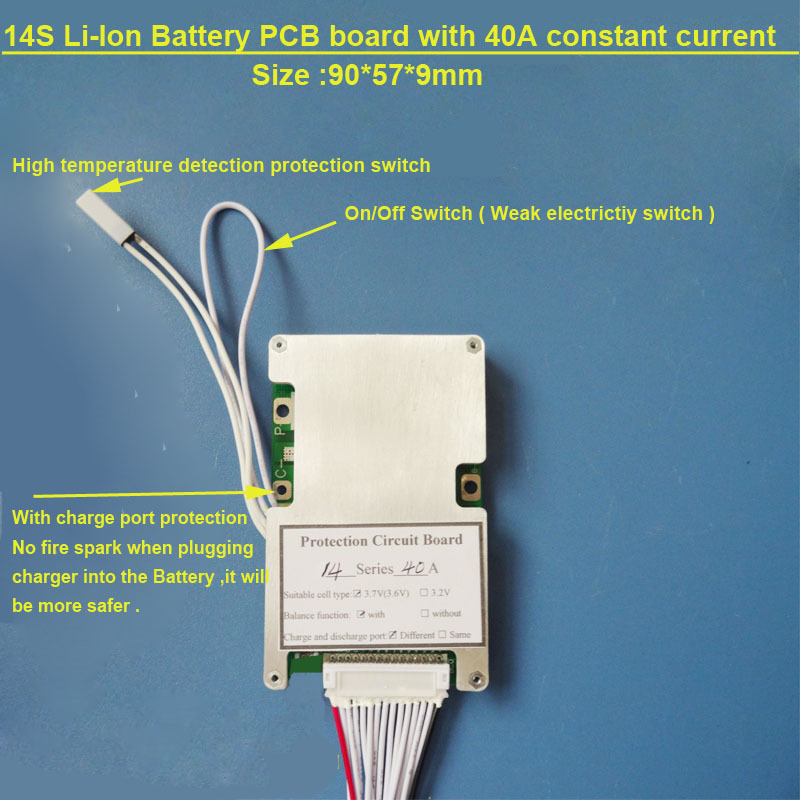 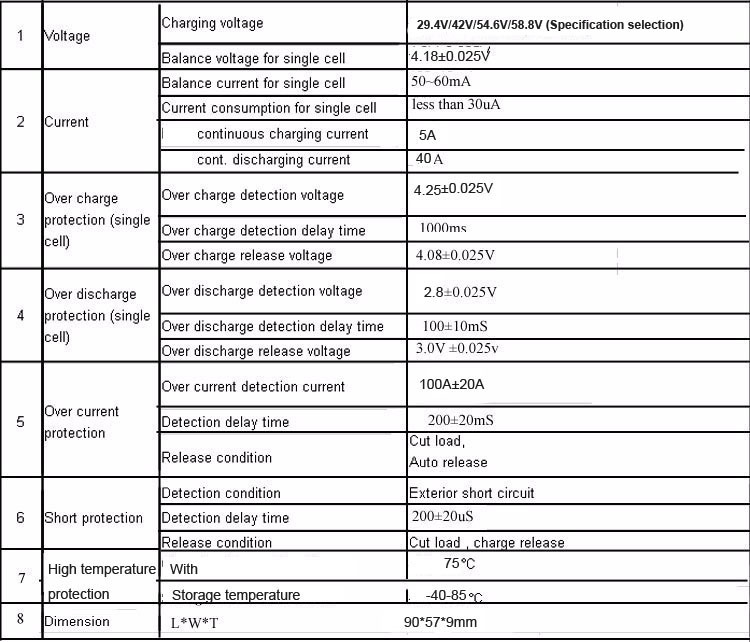 short-circuit protection ,automatically voltage balance function .